Fun Infused Games - The only thing we know is making great games and breathing. Evil is invading the world and their intentions are not good! 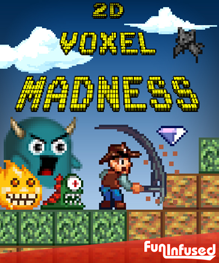 Use all your wits, reflexes and an assortment of weapons to destroy them and become victorious. 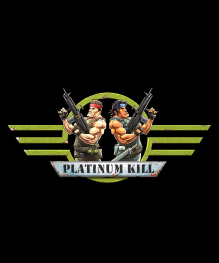 Platinum Kill is an old school 2d run and gun action game featuring six levels of play, up to five player cooperative play, and eight different weapons to take out the bad guys. Space is a dangerous placed for even the most seasoned starship pilot, full of asteroids, multicolored floating blocks, space mines, and sweet sweet coins. Space is even more dangerous when you your accelerator is stuck to the floor and your brakes are out. 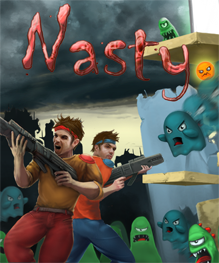 Partake in a 2D retro action the likes of which hasn’t been seen since the collapse of the arcades decades ago. 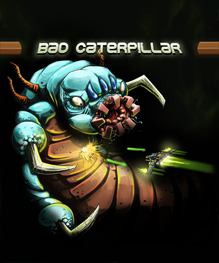 Experience intense non-stop action as you fight off space insect hordes, collect weapons and power-ups, and battle for high score bragging rights against the entire world. And you know, save mankind from extinction at the hands of caterpillars, scorpions, spiders, and a slew of other ill-tempered giant killer insects. 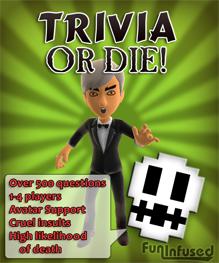 Return to the world of Trivia or Die for an epic battle encompassing all forms of movie related trivia. Can you triumph and save yourself or will you meet an untimely demise? 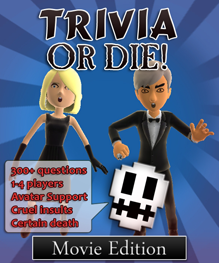 Trivia or Die: Movie Edition features 1- 4 player action, over 300 brand new questions, three levels of computer AI, and a snarky host that will insult you at every opportunity. Space is a dangerous placed for even the most seasoned starship pilot, full of asteroids, multicolored floating blocks, and space mines. It's even more dangerous when you your accelerator is stuck to the floor and your brakes are out. Can you survive long enough to get that elusive high score or are you destined to add a new crater to the face of an unsuspecting asteroid? For the last 1,000 years, the Earth's greatest trivia champions have gathered at a secret location to battle not just for their lives but for the fate of humanity itself. 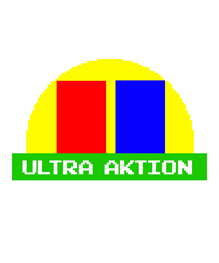 Can you triumph and save the world or will your defeat lead to the untimely demise of all mankind? The world is under siege by evil forces. It is up to you alone or teamed with a partner to save humanity in this fast-pasted, action/platform shooting extravaganza. 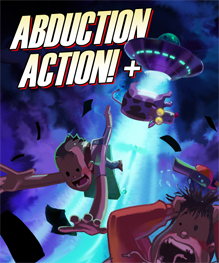 Do you have what it takes to complete 100 levels of non-stop excitement and prove that good can triumph over evil? 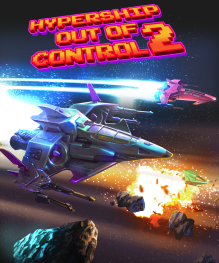 And when you're done saving the world, relax with up to 4 players in all-out battle mode for galactic bragging rights. 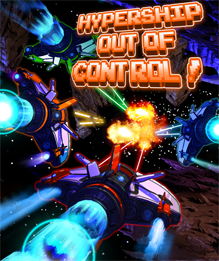 "Hypership Out Of Control is as brilliant on handsets as it was on consoles, and is arguably better suited for quick and frequent high score runs during long commutes. Highly recommended!" 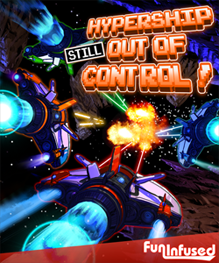 "Blessed with an incessant one-more-go appeal, multiple gameplay modes and even global online leaderboards, Hypership will have you quite happy to live in the past for the duration." 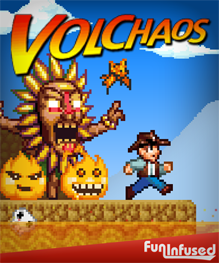 "I rose from the grave just to play VolChaos and I was not disappointed!"